Samsung Galaxy S5 Mini’s price been reduced to £229 in-store at Westfield, Stratford, London. They are offering £170 off from £399 and offering the cheapest price available. If you been looking to get Samsung’s flagship experience with a smaller screen, this is the best deal. 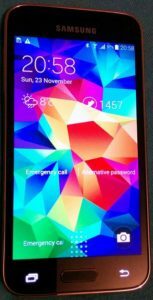 The phone share some unique features with the original Galaxy S5. We like to take pictures with our phones. Samsung took the mobile photography and selfie to the next level with Galaxy K Zoom smartphone aka SM-C115. This phone features a great 20.7 MP camera at the back with 10x optical zoom. You can take professional quality picture with this phone. 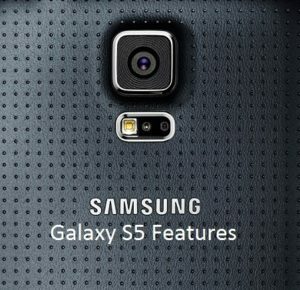 Samsung Galaxy K Zoom also known as Galaxy S5 Zoom. 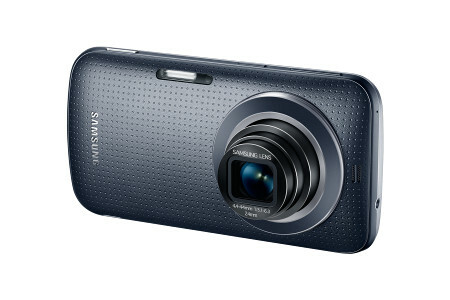 This is the successor of Galaxy S4 Zoom. Google started selling Google Glass Explorer Edition in UK for £1000 from 23rd of June 2014. Every explorer buying a Google Glass will get a free frame or shade to use with it. And, you can get your prescribed glass too. Google also listed plenty of accessories, pouches to sell separately. Samsung Galaxy S5 upon us now. The latest Android 4.4.2 KitKat running smartphone will come to the market worldwide in 150 countries on April, 2014. The phone been announced on MWC 2014, 2 days ago. 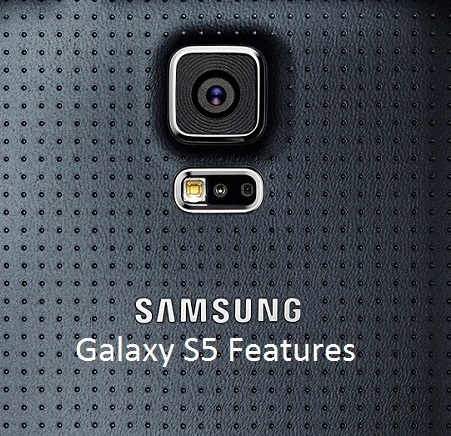 The Galaxy S5 specs are impressive with a 16MP UHD camera at the back with HDR functionality.